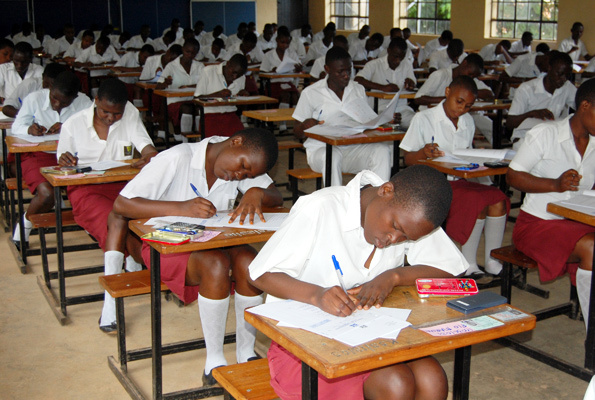 MBARARA- As Senior Four candidates continue with their national examinations, the Mbarara District chairman, Capt. JB Bamuturaki Tumusiime has warned school heads and proprietors against preventing students from doing their examinations. Capt. 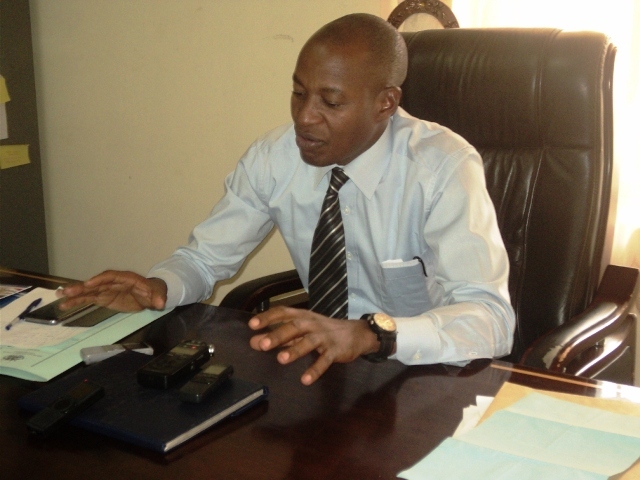 Tumusiime sounded the warning following a complaint by a group of Senior Four candidates of International Widow School in Lugazi Kakoba division Mbarara municipality who stormed his office at Kamukuzi district headquarters seeking his intervention. The six students alleged that they were thrown out of the examination room by the school management for not paying Shs1.5million as compensation of school damages suffered during a violent strike destroying millions of property recently. The students said the school administration accused them of spearheading the strike and wanted them to pay damages before sitting for examinations yet some of them were supposed to sit the first paper. Tumusiime intervened by directing the secretary for social services and the District Education Officer to ensure the students are allowed to sit for their examinations then their results can be withheld until they clear with the school. Capt. Tumusiime appealed to all school administrators and proprietors to follow government policies and regulations especially those that concern the management of examinations. He said International Window School which is managed privately, had become a security challenge and therefore appealed to the stakeholders to reform their systems of administration.